Evo Logistics has a wide range of services offered from fresh and frozen refrigeration, refrigerated trucking, re-packaging, re-gelling, re-icing, air freighting and much more, we've become a one-stop warehouse. With an operation running seven days a week - 24 hours a day, we can service the majority of customer requests. 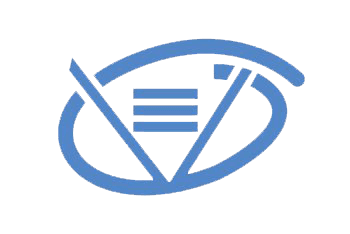 Evo Logistics is committed to being the best at what we do. Your products are always maintained at ultimate temperature conditions without breaking the cooling chain. We monitor all of our shipments using the latest technology in digital perishable foods logistics thermometers. All of our shipments leave our plants with minimal temperature changes at any given point; thus insuring that quality is NEVER compromised. 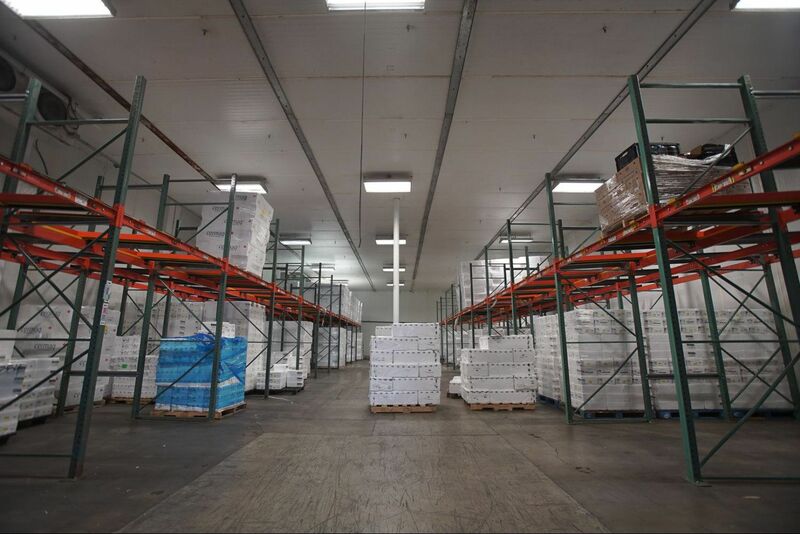 With a cold storage facility over 32,000 square feet and four separate coolers, Evo Logistics is able to monitor and store our customer’s temperature sensitive products in a state-of-the-art temp controlled warehouse. Our facility operates seven days a week and is monitored 24/7 closely to ensure our customers product is safe, maintained at the expected temperature, and is properly inspected through the Evo Quality Control Report. Our Facility is HAACP certified and kept to code to third party handler standards. Our warehouse team is professionally trained to maintain the temperatures required for all perishables without breaking the cold chain. All our perishables enter and leave our warehouse with a quality control report (available upon customer’s request) and checked thoroughly with the latest technology in digital perishable thermometers. Being located in the heart of Los Angeles, gives Evo Logistics the advantage of moving perishables throughout the West Coast. Our full fleet of trucks operates around the clock and our drivers understand the importance of maintaining the trucks at their best conditions. Our full fleets: from refrigerated vans to our semi-trucks are equipped with the latest in temperature control as well as GPS tracking devices technology, for peace-of-mind and tranquility. We provide our customers with 24/7 traceability of their temperature sensitive products. All trucks are up to date and are DOT, ARB, and CA certified. Upon customers request we are able to deliver full truckloads to other destinations. Our team consists of logistic specialist with the experience needed to handle any task given at any time. We listen to every detail our customer request and tailor a program best suited for their needs. Our availability allows us to better service any request our customer has, at any given time. To provide maximum customer service, we adopt the concept of integrated logistics management, allowing us to emphasize the importance of teamwork at Evo logistics.